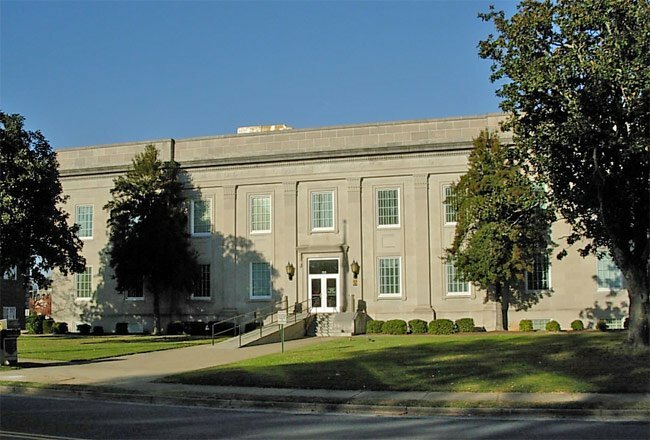 Gaffney was designated the county seat of Cherokee County in 1897, and this Classic Revival-style courthouse was built in 1930. Limestone, the city’s prized stone and namesake of local Limestone College, was the material used for the building’s construction. 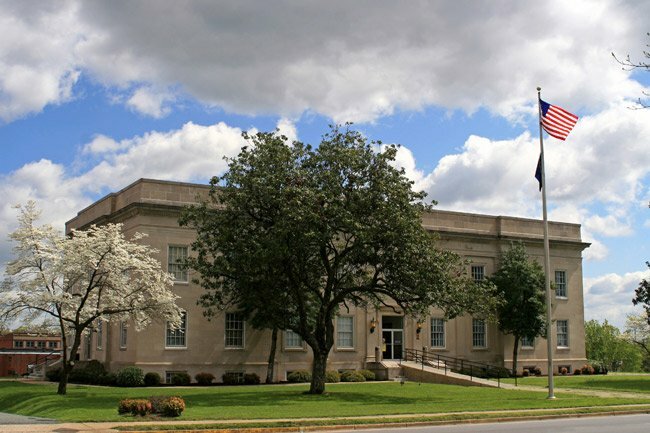 The courthouse was designed by Charlotte, North Carolina architect Marion Rossiter Marsh, known locally for creating popular movie theaters among other commercial buildings in the area.